Goooooood morning/afternoon/evening or whenever the hell you are reading this! 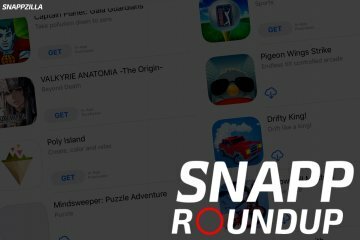 It’s a new release week on the App Store, so that means a brand spankin new SNAPP Roundup! 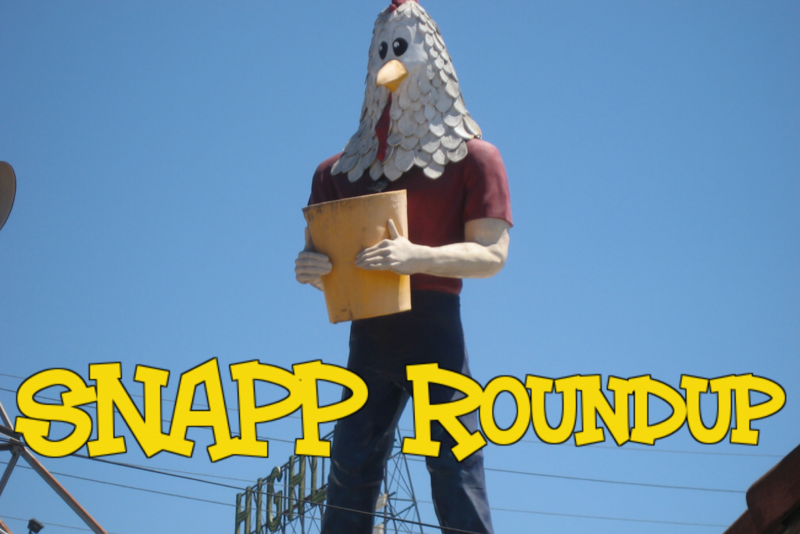 This week’s Roundup is (kind of) themed after National Chicken Boy Day which is on Saturday, September 1st. What is Chicken Boy you ask? 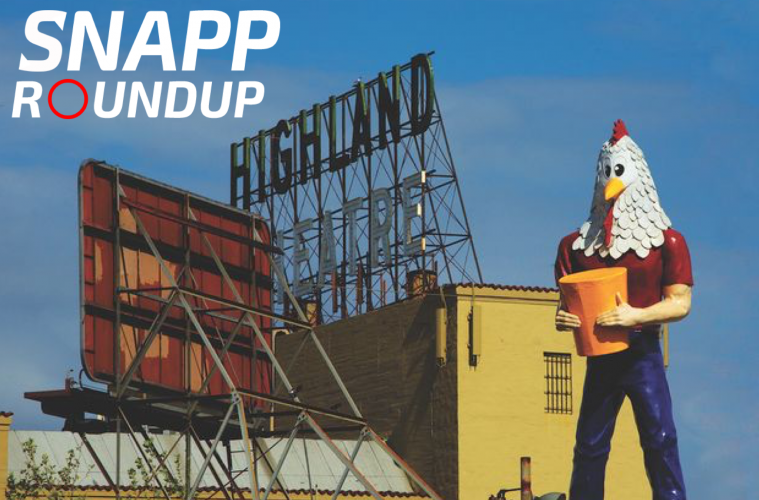 Chicken Boy is apparently a 22-foot tall creepy looking fiberglass statue that first appeared on top of a fried chicken restaurant on Route 66 in downtown Los Angeles. 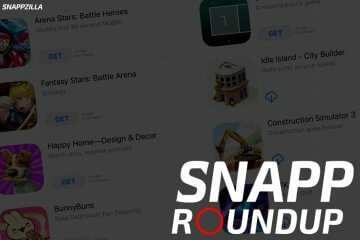 I’m not sure when the National Holiday first started or why the hell it even started, but it’s weird and it’s gracing this week’s SNAPP Roundup because of it. 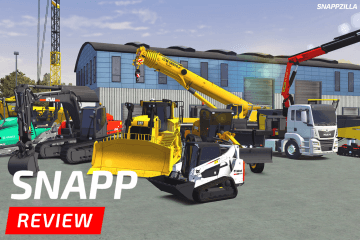 We ended up with another great summer release week on the App Store last week. 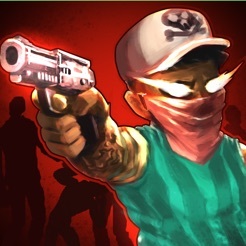 We had games like Hipster Attack, SOS Defense, Shooting Hoops, and a bunch more. 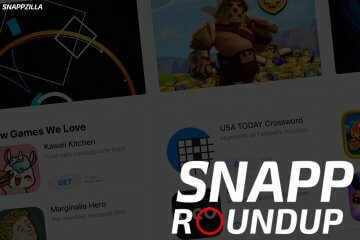 You can check it all out in last week’s SNAPP Roundup. 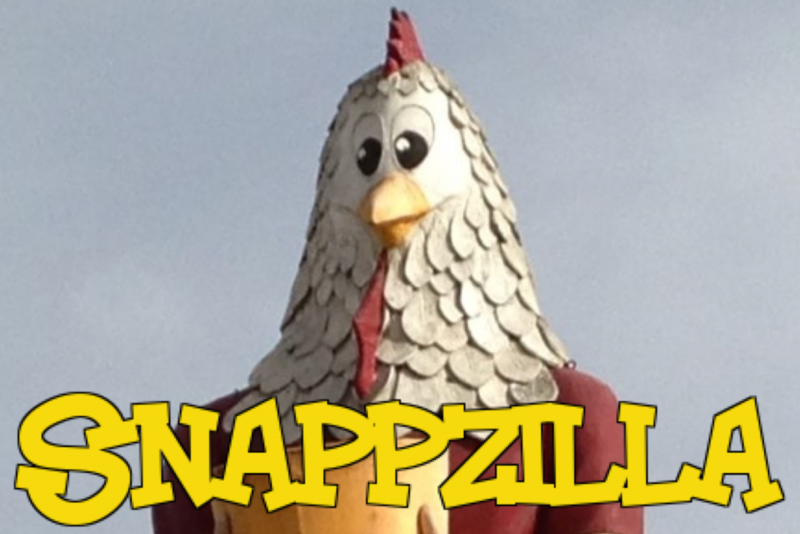 We also made some changes here at SNAPPZILLA last week. (Yes, I know. I’m always changing things up.) First off, we added a Game of the Week. 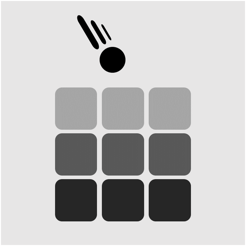 So, congrats to indie developer, A Small Game for BotHeads 2 being SNAPPZILLA’s first ever GOTW!! I also added a weird little “My 2 Cents” article on Thursday. 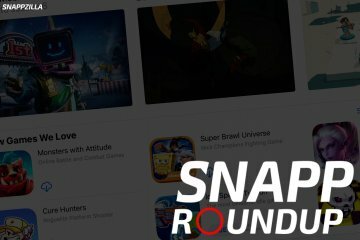 I’m still on the fence about it, but it’s basically just a weekly article where I list that week’s featured games on the U.S. App Store and give my little opinion on whether Apple did a good job or not and what games should have made it. Like I said, I’m not sure if it’ll stick or not. That’s totally up to you guys whether you like it or not. Anyway, how about I shut the hell up and get this week started? 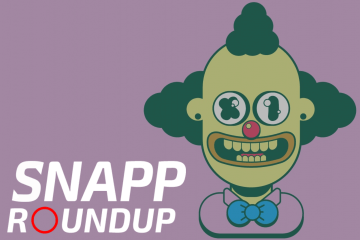 Ladies and Gentlemen, here’s this week’s SNAPP Roundup!! Congrats to all the developers and their teams that released a game or update this week! 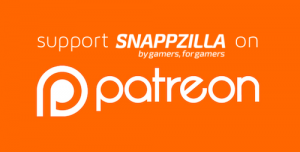 If you what us to keep giving you mediocre content, SUPPORT THE HELL OUT OF US!!……please. Previous ArticleGame of the Week: BotHeads 2! !